Go ahead…indulge in something exotic! 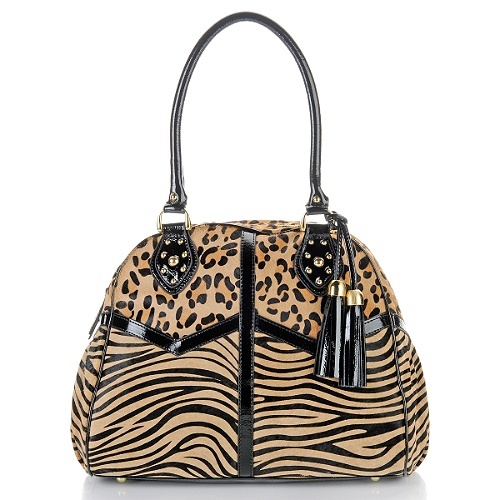 Luxurious Zebra animal print and leather give this bowler bag an edgy and elegant appeal. Pair with all your favorite glamorous styles and add a little “frosting” to any look. 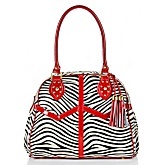 Available in Black and white Zebra, Leopard and Zebra combo, and Snake skin print.